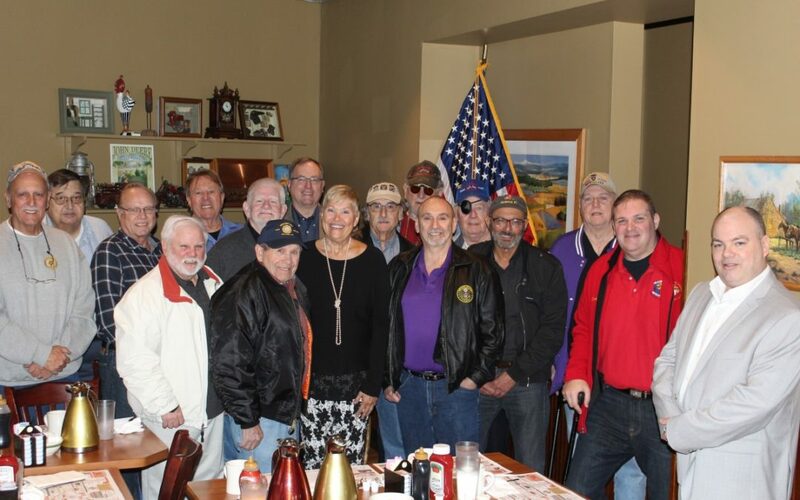 Hunterdon County Bulldogs Marine Corps League | Once A Marine... 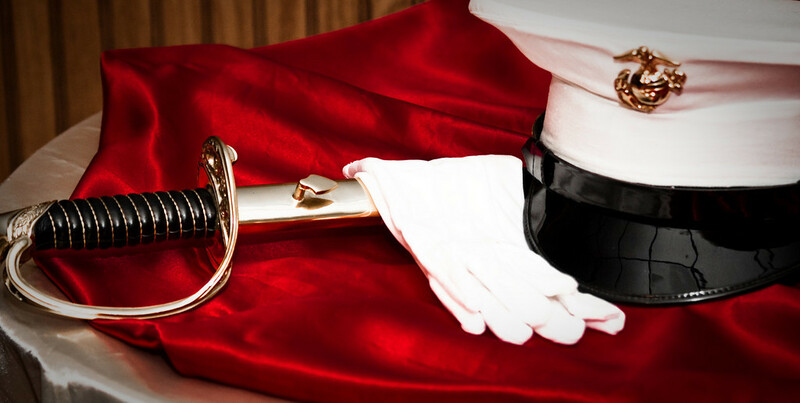 Always A Marine. 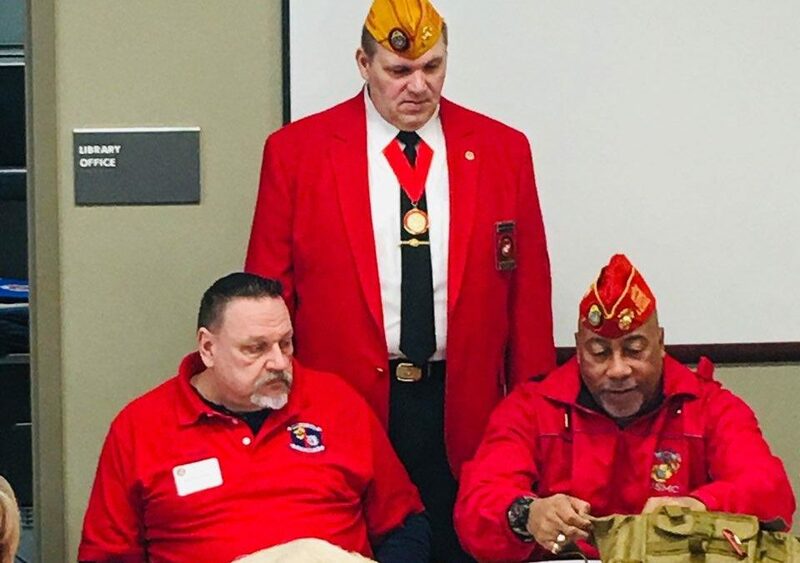 Marine Corps League Detachment 927 - Hunterdon County Bulldogs added 19 new photos — with Mary Soldano and 4 others at Holiday Inn Binghamton Downtown (Binghamton, NY). Hope you guys are having fun. 👍 Good job! Enjoy and learn lots for the benefit of all vets! Semper Fi! 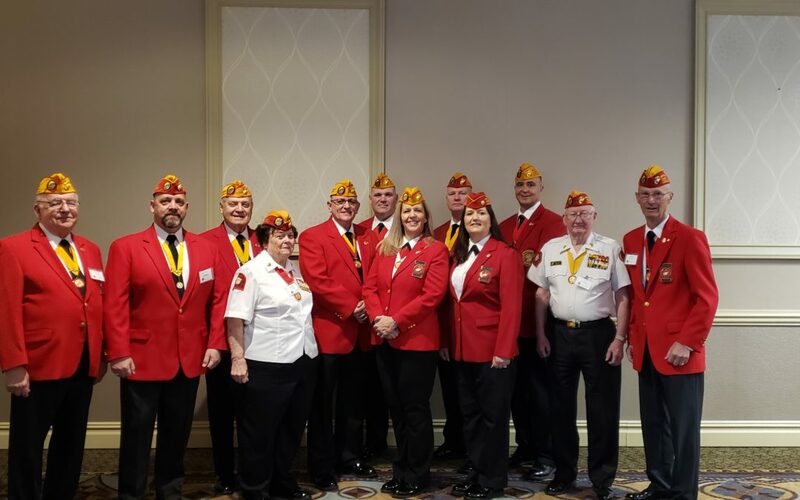 Marine Corps League Detachment 927 - Hunterdon County Bulldogs is attending an event with Mary Soldano and Christopher Soldano at Holiday Inn Binghamton Downtown (Binghamton, NY). Receive our monthly newsletter to keep up with the happenings in the Hunterdon County Bulldogs. You will receive an email to confirm your subscription before you are added to our list. We’re looking for active, retired and honorably discharged Marines, FMF Corpsmen or FMF Navy Chaplain and associate members to join our ranks! Copyright 2019 Hunterdon County Bulldogs Marine Corps League Detachment #927. All Rights Reserved.